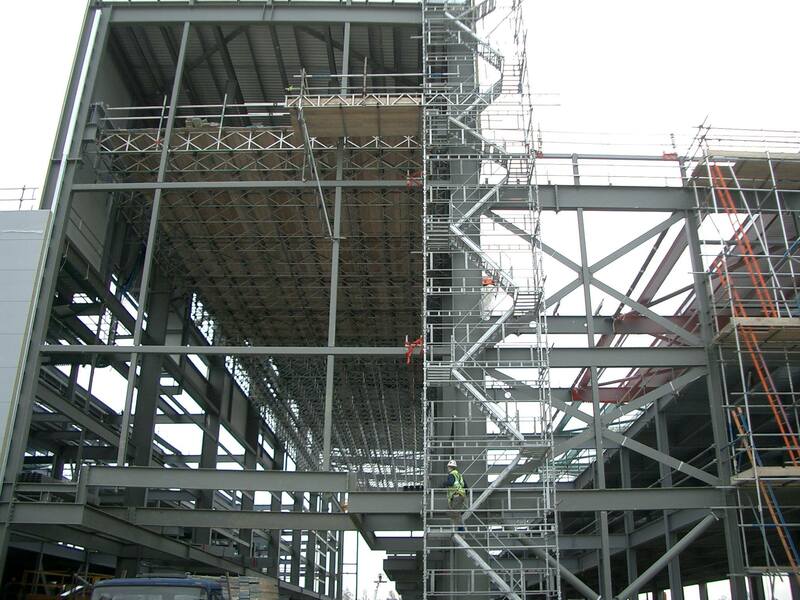 For a fast, effective, and reliable service Brunel Scaffolding the name you can Trust! 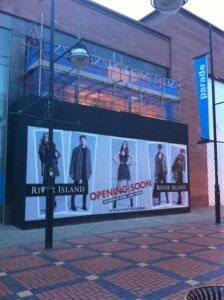 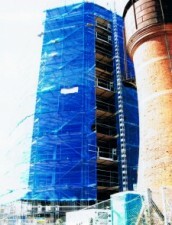 For Residential, Commercial, or Industrial services then look no further. 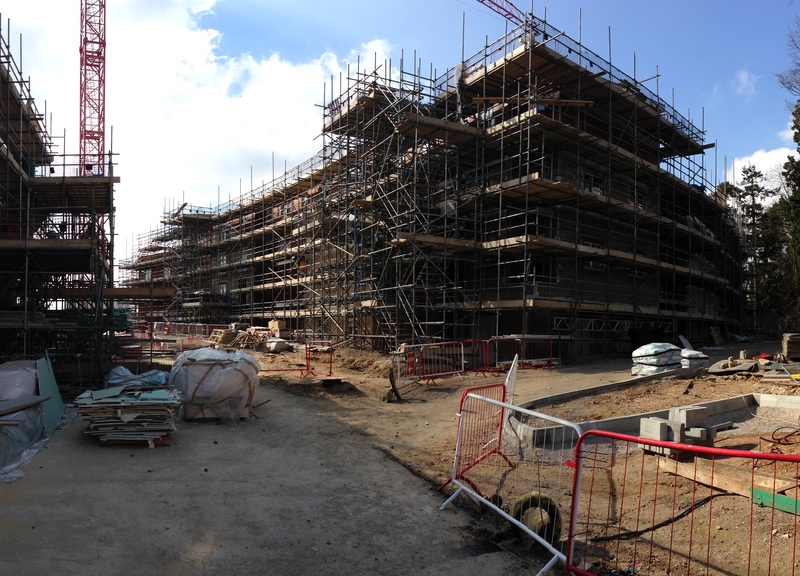 From large scale Housing Developments, working with major National contractors, to one-off new-builds and refurbishments, Brunel Scaffolding has the skills and experience to work with any Project Team. 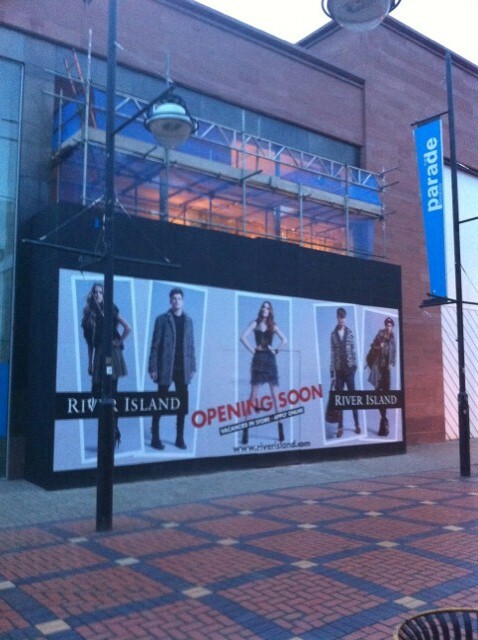 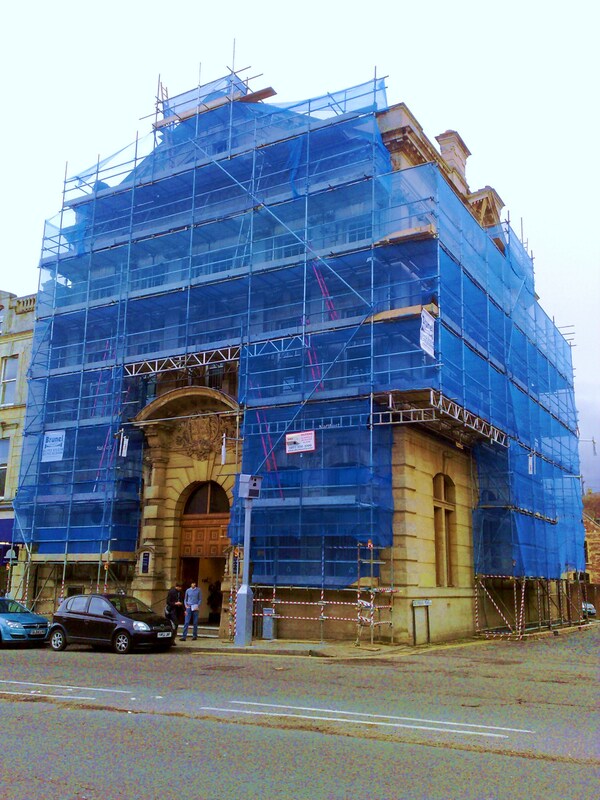 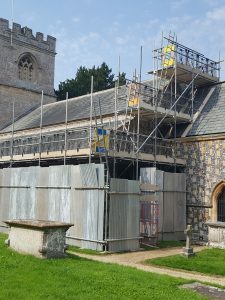 Brunel Scaffolding can undertake a wide variety of commercial projects, whether it be internal birdcages for a cinema fit out, access scaffold to the front of a new shop or a fully boarded scaffold to a large building for masonry and roofing works. 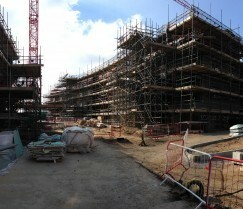 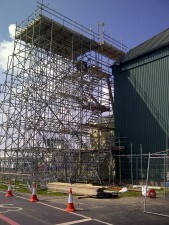 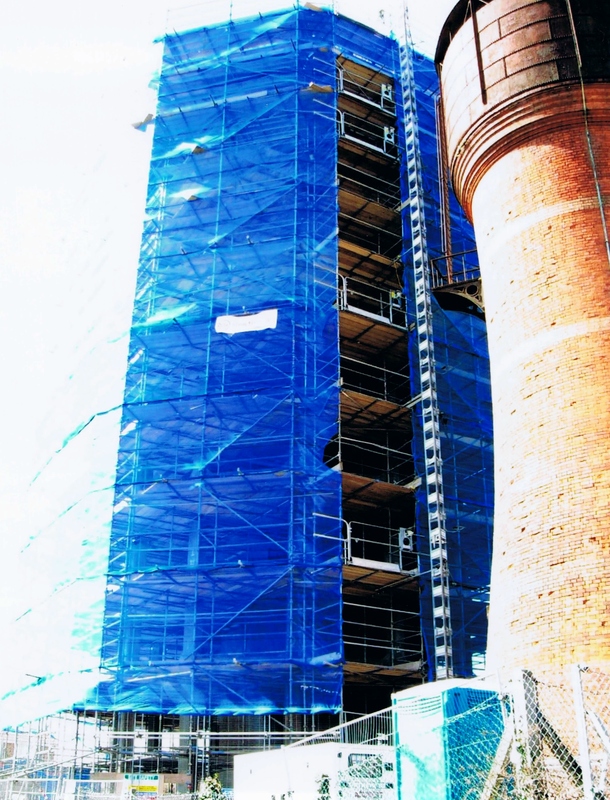 Brunel Scaffolding can provide scaffolding services for a wide variety of industrial projects. Past projects include a fully boarded scaffold to a water tower, a hung birdcage scaffold from a steel frame building or a large external scaffold for roofing works on an aircraft hangar. 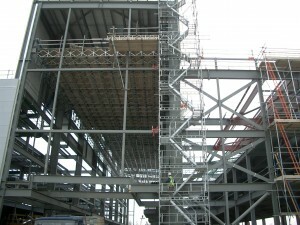 We also specialize in temporary roofing systems – for more information please get in contact with us. 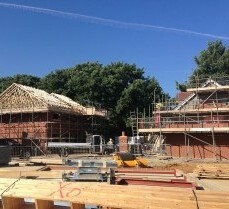 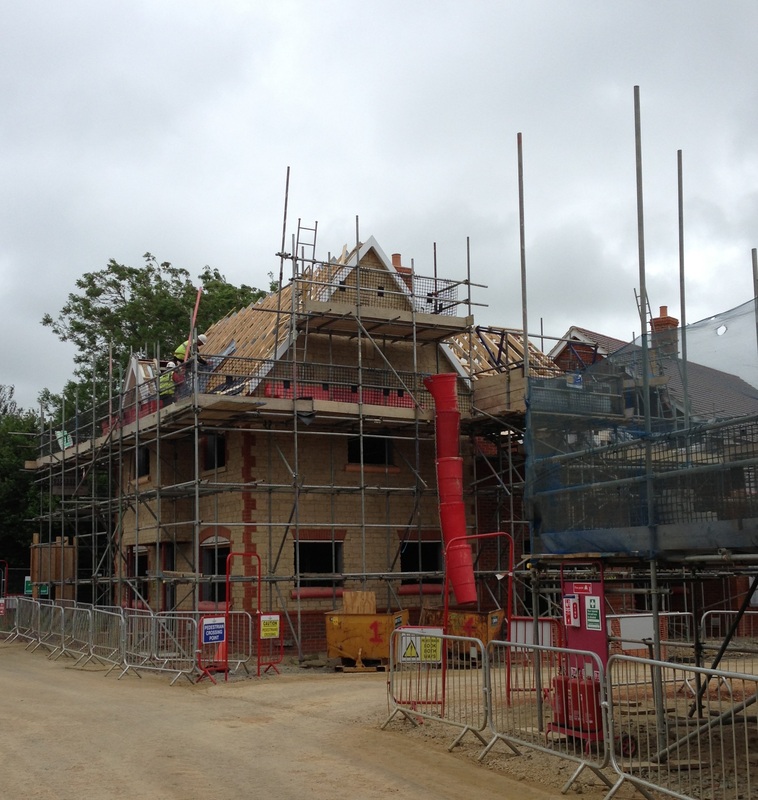 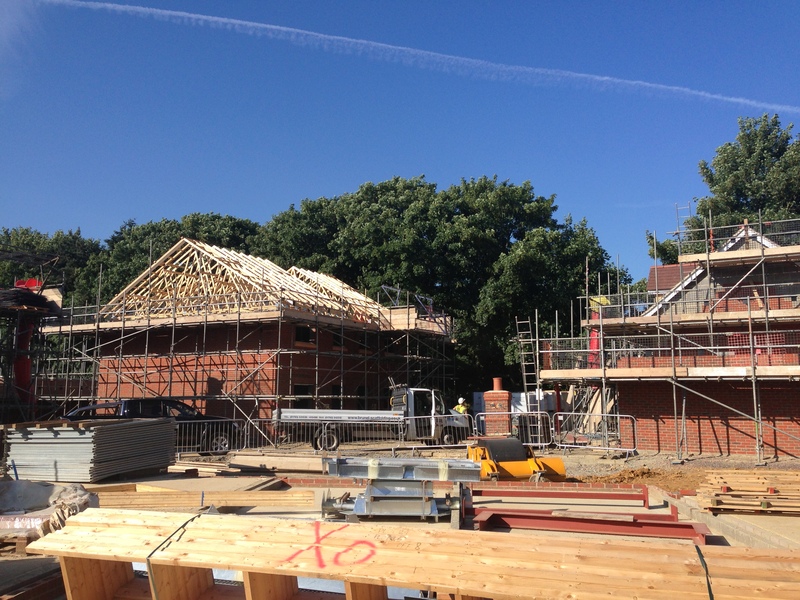 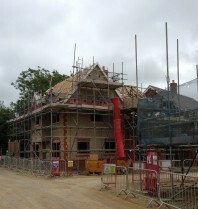 Brunel Scaffolding has been providing its services for residential new build housing sites for over twenty years, whether it is a traditional housing site or an ultra modern care home, Brunel Scaffolding can accommodate your every requirement.